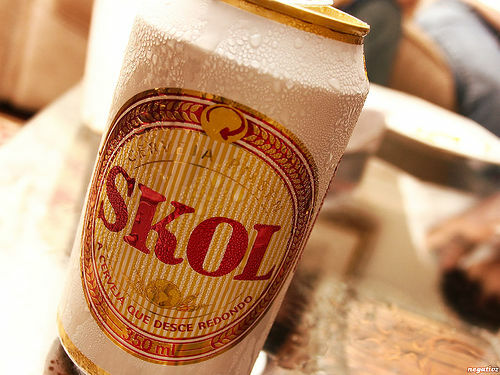 To accompany its fabulous food, South America has some pretty tasty drinks to wet your whistle! From sweet, syrupy cans to a glass of something more refined, there is a beverage for everyone on this continent. 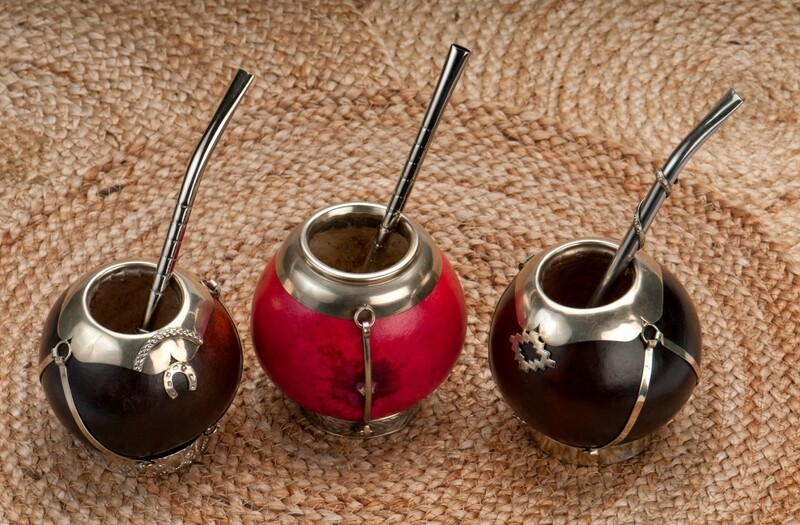 So, enjoy our list of the Top 10 Drinks to try in South America! 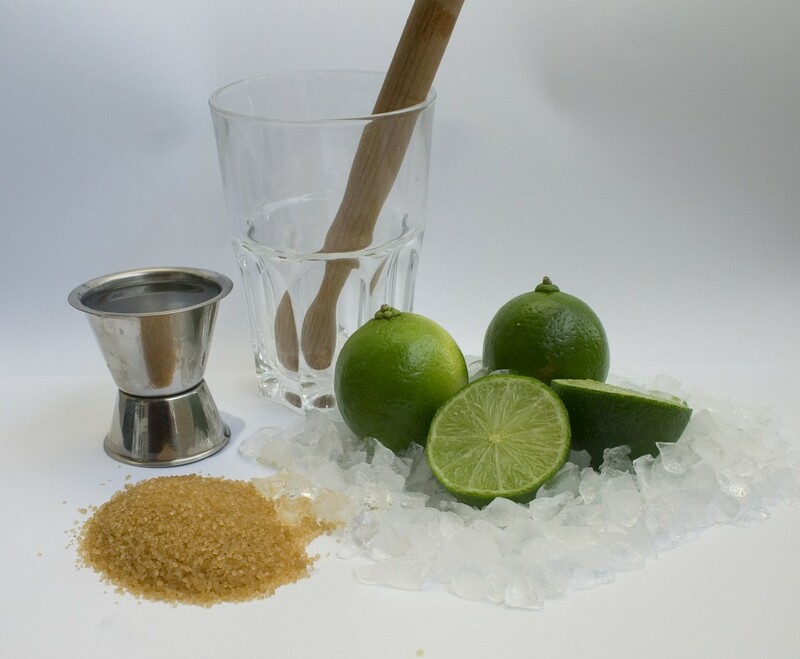 Brazil’s national cocktail, consisting of sugar cane rum, called cachaça, accompanied with sugar and lime, is both refreshing and strong! There are many variations, allowing you to sample the freshest local fruits. Colombian coffee is famous worldwide, and the coffee-producing region in the country is even protected by UNESCO. It is believed that Colombia started producing coffee in the late 1700’s, but didn’t become a big exporter until nearly a century later. Despite the effects of climate change and global warming, the industry remains strong, and Colombian coffee shows no signs of losing popularity. 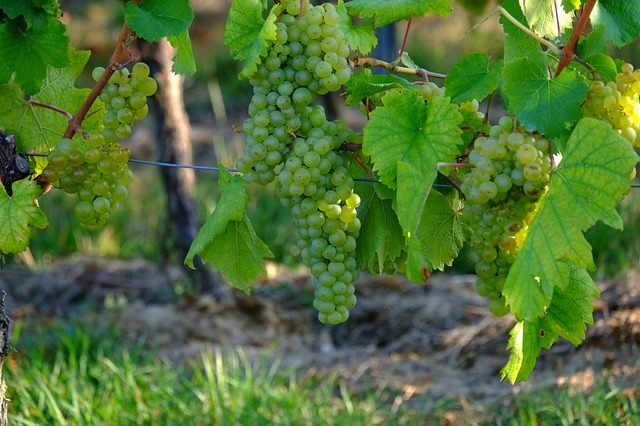 Chile is a huge exporter of wine, and produces a wide variety from merlots to sauvignons. Of course, Chilean wine is sold in supermarkets worldwide, but a trip to the country wouldn’t be complete without visiting at least one vineyard. The landscapes of the wine regions are beautiful, and range from high altitude plantations on the slopes of the Andes, to the wide expanses of the central valley. 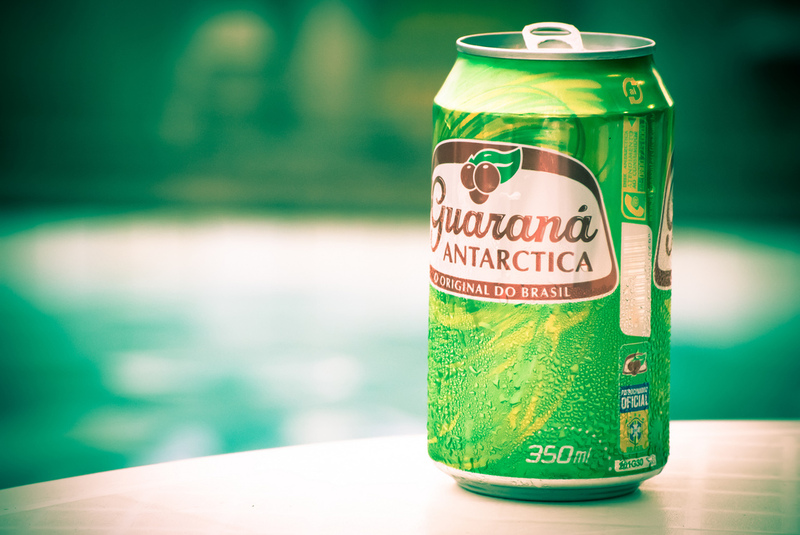 A popular brand of soft drink in Brazil, made from the seeds of the guarana plant. 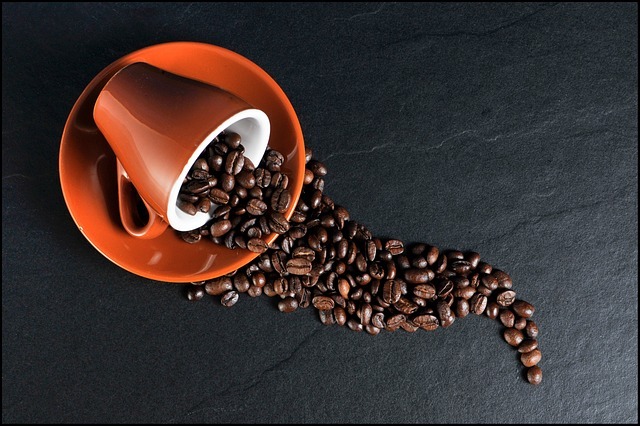 Each seed contains twice as much caffeine as a coffee bean, and is said to have a number of medical benefits. The soft drink, on the other hand, is incredibly sweet and fizzy, but very refreshing nonetheless. 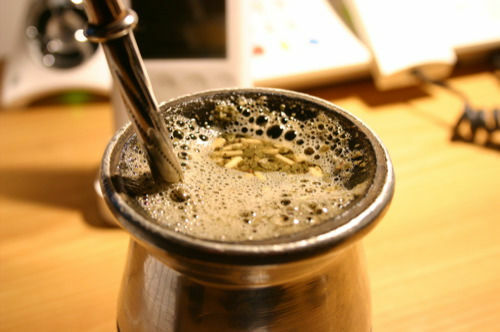 A popular caffeinated hot drink in Paraguay, Uruguay and Argentina, as well as other South American countries, maté is brewed using leaves from the yerba mate plant. It is traditionally served in a calabash gourd, a cup made from a squash-like plant, and drunk through a silver straw which also acts as a sieve. This grape brandy is a popular South American spirit, produced in Chile and Peru. Its origin is the subject of much debate in the two countries, with both claiming ownership of the drink. 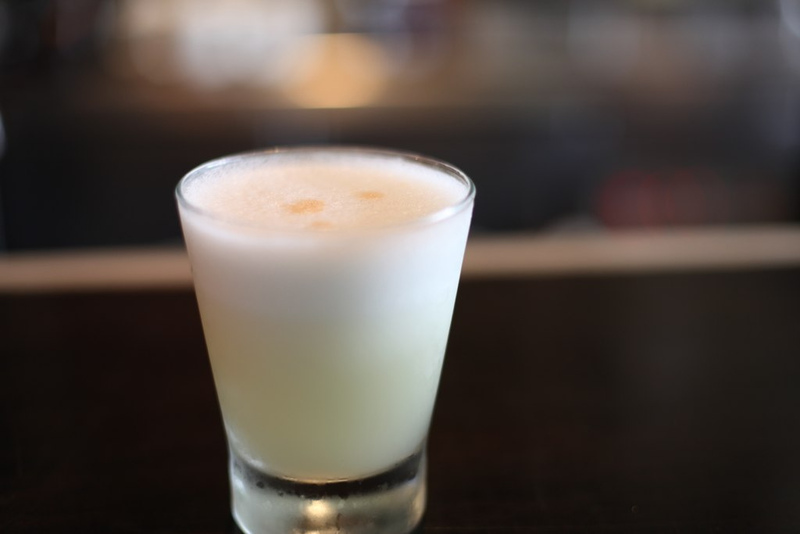 It is best served in the well-known cocktail, the pisco sour, made with egg white, lime juice and syrup, with bitters sometimes added as well. Argentina is one of the world’s biggest producers of wine, and 60% of its grapes are produced in the relatively small, Andean area of Mendoza. 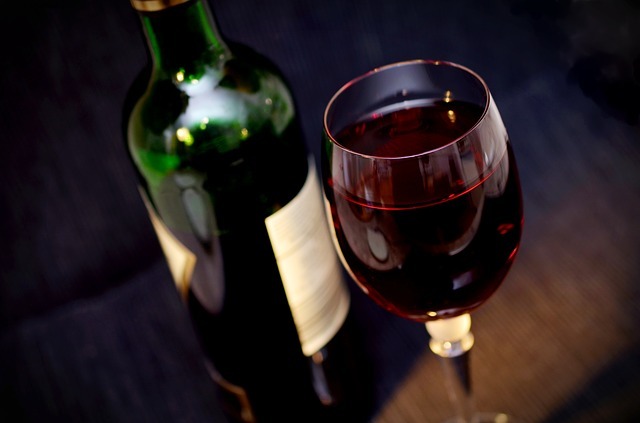 Malbec is probably the country’s most popular grape variety, closely followed by cabernet sauvignon and chardonnay. Although the beer itself is nothing to write home about, similar in taste to the weaker American lagers, the temperature it’s served at certainly is. The glass, if not the bottle, is often frozen, making it the most refreshing drink after a day of sightseeing in the humid heat. 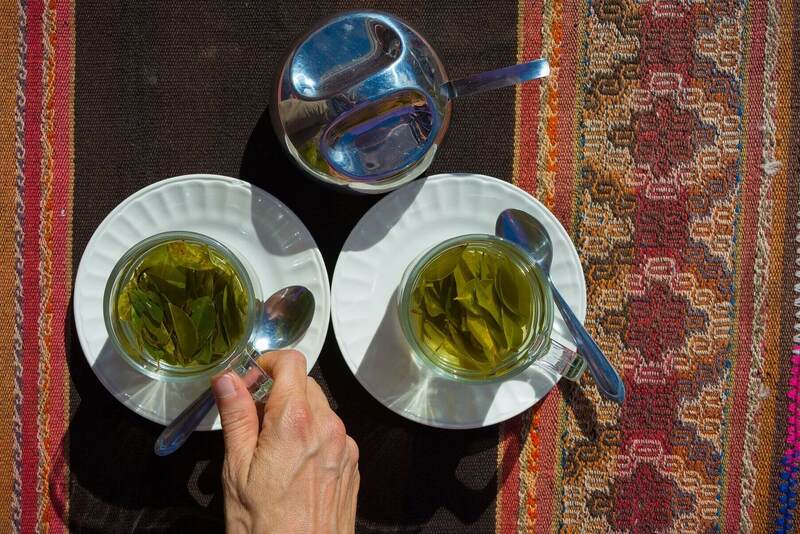 The leaves of the coca plant are chewed in Peru and Bolivia to combat the symptoms of altitude sickness, but for tourists, it’s easier to drink coca tea, to experience the benefits. The drink is mild but bitter, and slightly sweeter than traditional green tea. The leaves contain alkaloids, which are the base for cocaine, and despite only containing a tiny percentage of alkaloids, it is believed that after drinking a cup you can test positively for cocaine. 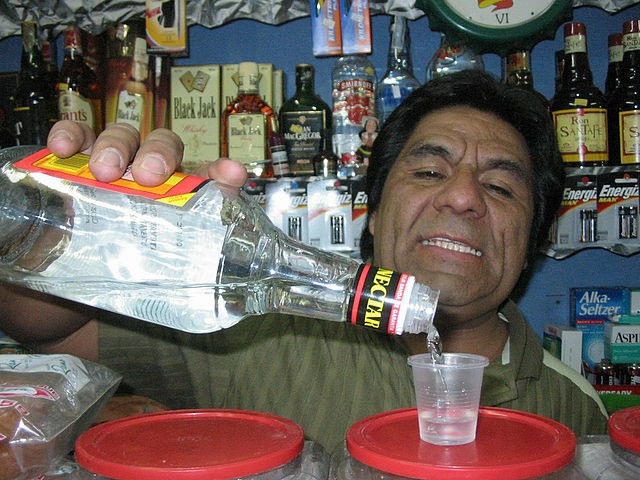 The Colombian’s like to party, and it’s easy to see why when you taste their favourite anise liquor, or ‘fire water’ as it’s more popularly known! Its alcohol content is often as high as 60%, and the only way to drink it is neat so you better have a strong stomach! So, there you have it, our top 10 drinks to try in South America! Has that list made you as thirsty as us? !